Predefine count sheets or allow users to complete ad hoc inventory counts. 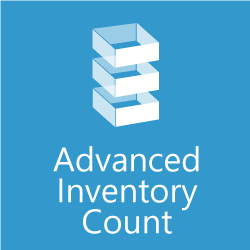 Advanced Inventory Count enhances the NAV physical inventory capabilities to allow for comprehensive count sheet creation, advanced reconciliation analysis, multi-user count data entry, and simplified journal posting. The module automatically identifies and manages WIP, reconciles it with other counted inventory, and posts the appropriate consumption and inventory adjustment entries. Speed up data entry by allowing multiple users to enter count data simultaneously. The count entry screen provides visual indicators of incorrect counts or data entry errors. Easily add additional items that were not on the original count sheets. Create Count Sheets that represent how you want to count inventory, such as sheets for specific count teams, locations, product types, etc. Easily define sheets for cycle counting or partial warehouse counts. Accurately capture consumed and unconsumed WIP – the count module automatically reconciles WIP with inventory and production order consumption. 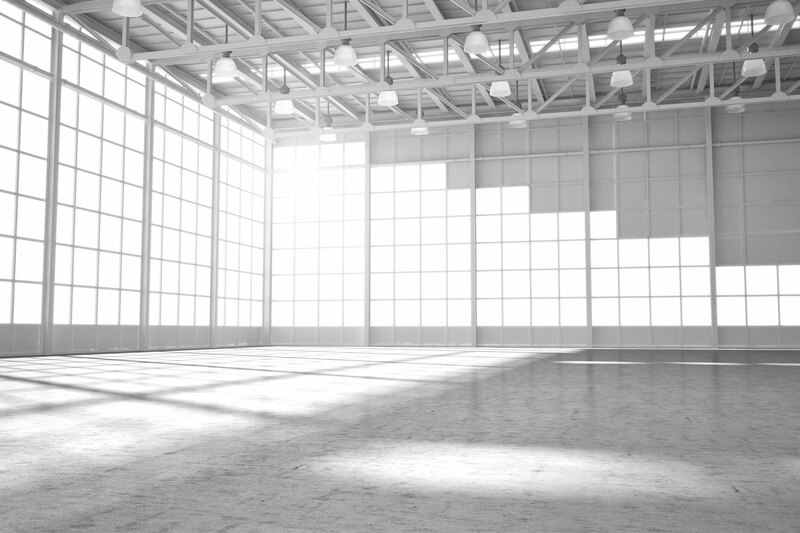 Easily identify obsolete inventory, items with improper planning parameters, and the financial impact of those issues. Automatically calculate and set inventory count periods based on inventory turns to simplify cycle count definition and management. The Count Module is integrated with the Mobile Warehouse Data Collection module, and also provides a simple interface for integration with any other external data collection system. Leverage your investment in your hand-held data collection system for inventory counts. Speed up inventory discrepancy reconciliation with powerful reporting that evaluates differences by quantity, and provides full count details to quickly locate count errors. Ensure that journal entries post the first time by using the comprehensive Count Module Journal Test Report. The report identifies all data that may prevent posting, including item tracking errors, and can provide a list of only those lines that will not post. The Enhanced Test Report works with all item journals. Easily define sheets for cycle counting or partial warehouse counts, and create sheets that represent how you want to count inventory, such as sheets for specific count teams, locations, product types, etc. Automatically determine discrepancies within lot or serial number counts, and create the proper item tracking entries for posting to eliminate manual reconciliation or item tracking definition. Whether your locations are set up with bins mandatory or not, directed put-away, warehouse-tracked lots or serial numbers etc., the Count Module will properly manage them. Speed up inventory discrepancy reconciliation with powerful reporting that evaluates differences by amount or quantity, and provides full count details to quickly locate count errors. Eliminate process related errors, monitor differences and absolute differences, and keep a detailed history of count statistics for audit purposes. 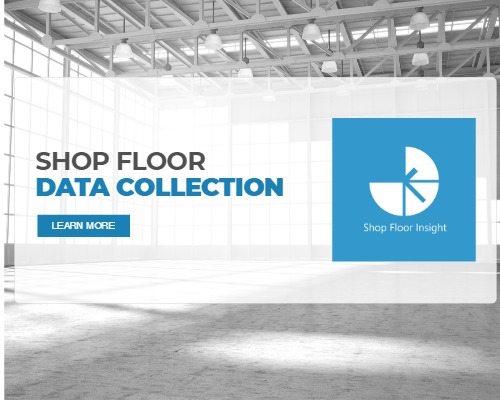 The Advanced Inventory Count provides a simple interface for integration with any other external data collection system, including the Insight Works’ Warehouse Insight module. Ensure journal entries post the first time by using the comprehensive journal test report. Speed up data entry by allowing multiple users to enter count data simultaneously. The count entry screen provides visual indicators of incorrect counts. Easily add additional items that were not on the original count sheets. POS Insight is an affordable and easy-to-use point of sale solution add-on for Microsoft Dynamics NAV and Dynamics 365. See it in action – book a demo!